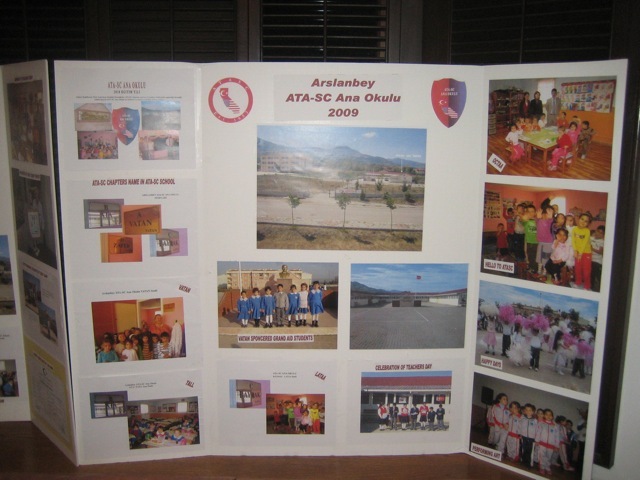 ATASC’s ability to serve the community is due to the efforts of a dedicated corps of volunteers. 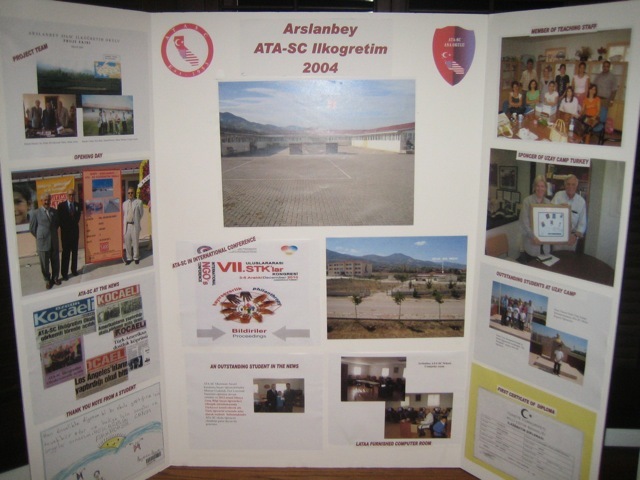 Volunteers serve in a variety of roles, such as helping to plan and organize events, assisting with event logistics, containing community members to participate in ATASC, and so on. If you can help us, please contact us today!